The theme of this month’s challenge was my call and I chose “music”. I like the detail and the moody colours in this one. It’s a bit of a different take on a guitar from other shots I have seen. I had originally intended to try and shoot some live shows or something, but no good opportunities really materialized that worked with my schedule. 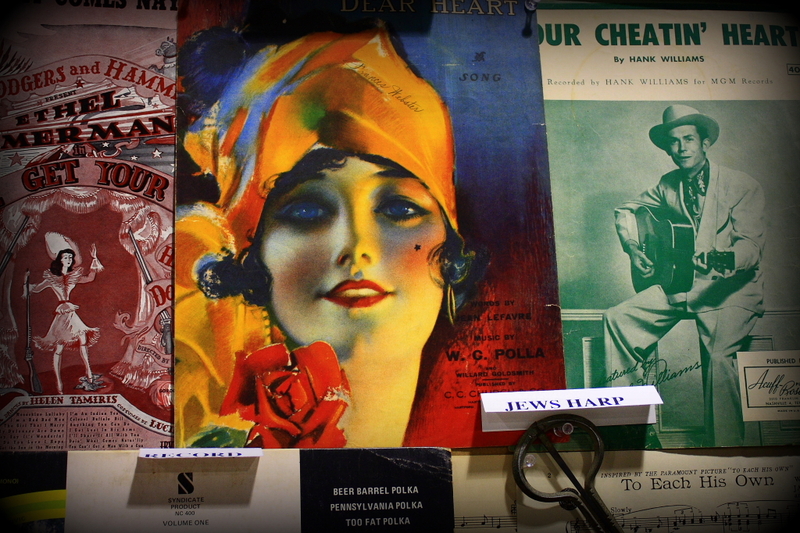 I took this image at the Chatsworth fall fair – it was a display of sheet music and small instruments. I was drawn to the colours of the main image, the variety in the imagery, and the inclusion of the, somewhat controversially named, Jews Harp (which interestingly has nothing to do with Jewish culture). Both are really unique images featuring music. 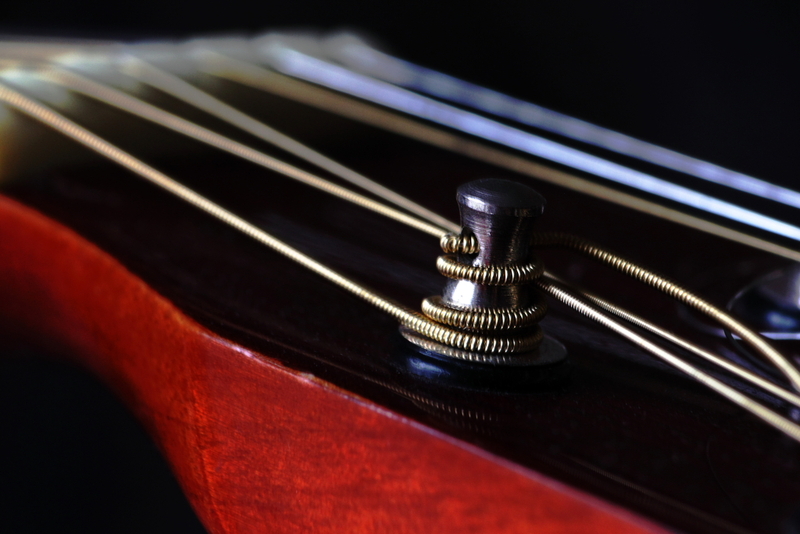 I have not seen a guitar shot quite like that, and I LOVE that you photograpped sheet music. Just looking a sheet music makes me happy.